I abandoned this page for a long time. I lost track how many years it has been since I post something here. I hope this could be a new beginning for me to start sharing again. Not to make any excuses, but I have been overwhelmed with the growing of my business (for those of you who doesn’t have a clue of what I am talking about; I am doing an Indonesian authentic yellow rice catering called Tumpeng and traditional sweets and savouries. 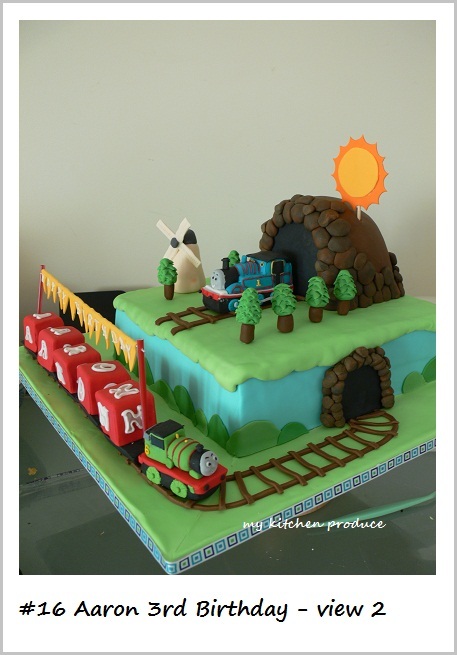 I also do cakes mostly children novelties. 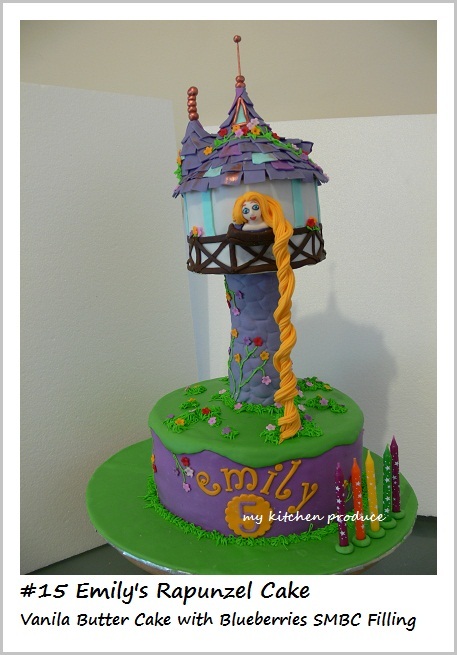 Now I am trying to steer my cake business toward wedding, as well as dessert table styling… I have a lot of dreams ). Currently, I am trying to slow it down a bit as I cant keep up with the pace, with the new house (well not new anymore, we have been living here for one and half year now), with my oldest going to kindy and all of his sport activities, and of course with my baby being a toddler. All of these add up and I feel like I am always rushing against time. I love this handmade egg noodle, the texture, the ‘al dente’-ness (not even a word), and it is home made, free of all chemical and preservative. Most importantly, the kids had a ball making them. BEWARE, MUSCLE GREASE NEEDED! 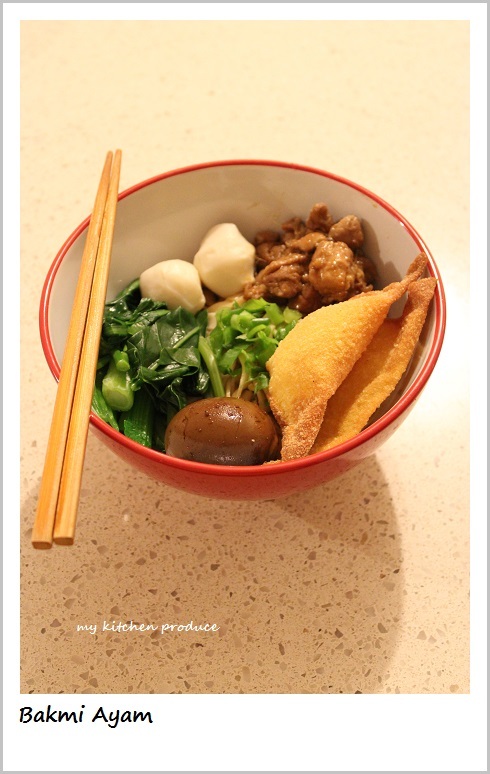 Use high protein content plain flour to achieve the perfect noodle. When you gather all the dough, it will look slightly crumbly and not workable. Dont worry, just gather what you can from the dough and work it on the machine. If you are frustrated with the crumbliness, wet your hand a little bit and work the dough out. I wet my hands when it is only a quarter of the recipe left. Do not work with a big portion of the dough. I tried to take a punch size portion and flattened them on the bench. Then run them through the pasta machine until it looks fine and smooth. To achieve this smooth and silky stage, you need to roll and fold (on 0 setting around 10 times or more.. sounds a lot, but it is not that bad actually). While you are working on the dough, do not forget to cover the rest of the dough with the cling wrap or a clean napkin. Once you cut the dough into the noodle, place it on the plate or any dish, sprinkle with some plain flour and perk (I dont know the right word for this action) it. The main point is to avoid them sticking to each other. Place them in an airtight container and use within 3 days. I noticed they are slightly darken in colour, if it is use after 3 days, but they are still fine though. Another thing is that I did Bakmi Ayam already in the past post 4 years ago. 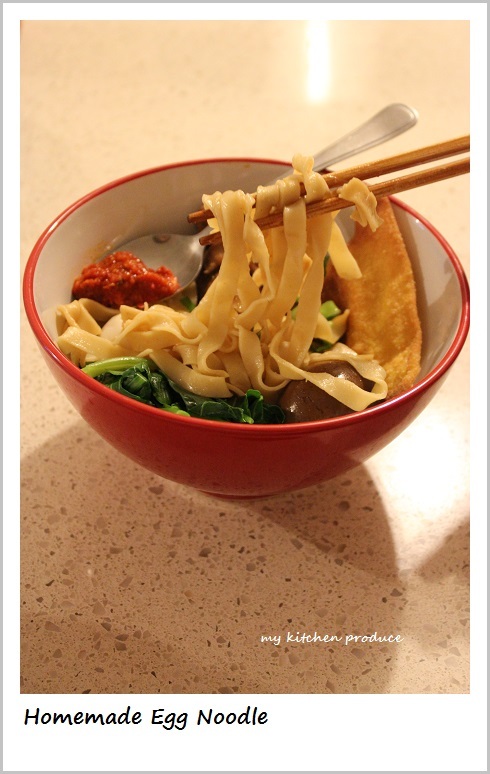 This is another approach, with the homemade egg noodle version. It’s been a while since I updated the blog, I feel like abandoning it I promised once I have a spare time, I will post some more new recipes. 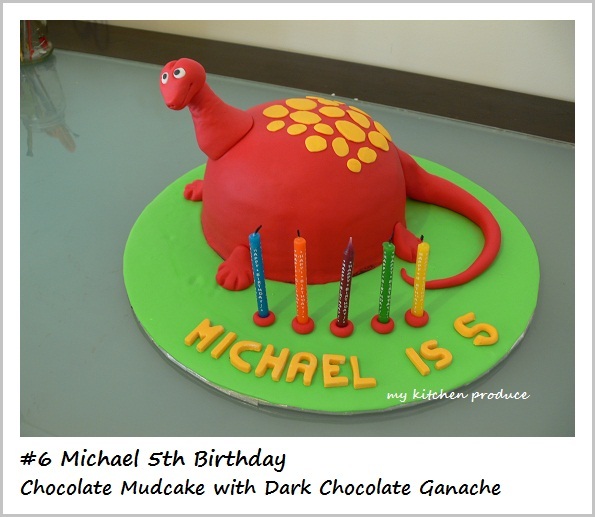 Meanwhile you can check out what I have been up to recently, besides the amazingly lots and lots of order on tumpeng platter, I have been busy with cakes. 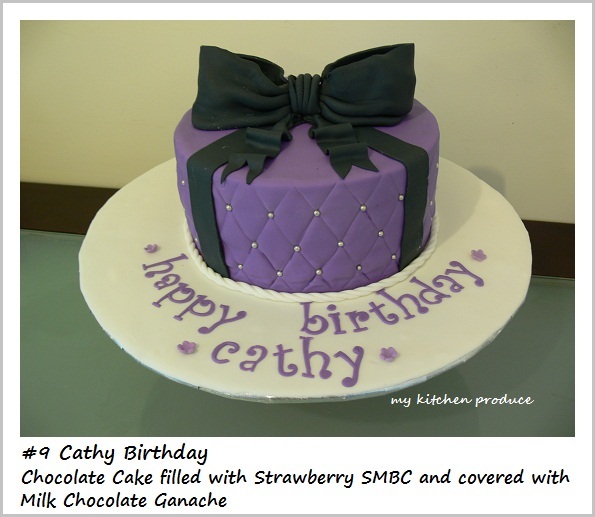 You can go to cakes tab for details. Another thing is that I now have a facebook page called My Kitchen Produce. It is much more updated that the blog, so please do like my page Thanks heaps guys. I had requests from few customers that want to try the tumpeng menu before they order the big one, but I never had the chance before as my orders and kids forbid me to do so. But I got few slots this weekend as the order is quite this time of the year before Christmas, so I thought I will do it this time. This is for this coming sunday, 27th November 2011 (Sorry for the late notice). If you are interested, please send me an email at linda.kurniawan@gmail.com. Trying to win a phone DESPERATELY!!! Husband: What do you think about something geeky, something edible? Husband: What is something geeky, something edible? Me: What is that? I don’ t get it. Silent… I was sitting doing getting ready to watch my Cake Boss. Husband: How long can you make a cake for me? Then he told me that he want to win this phone (don’t know what brand, can’t remember, not sure). 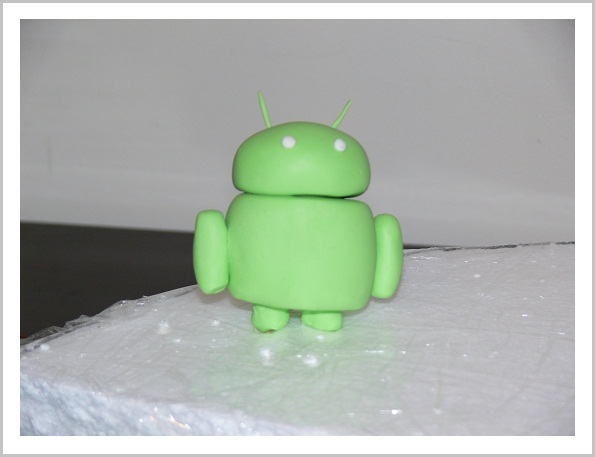 He asked me to bake a cake to look like an android logo. I said the eggs are at the fridge and need time to get them at room temperature. He said it need to be green and asked me to bake something simple and green like a chiffon pandan cake (thinking that Pandan is green). I can’t contained my self from laughing. Yeah, after it is baked and ready the top of the cake is going to be yellowish brown and not green. How about slicing the top off. I said I don’t like to make something that is going to look crap (excuse me) and not planned. Finally, he gave up and said that’s ok. I said you should tell me this afternoon then I am much more prepared. Me: What do you think of fondant? 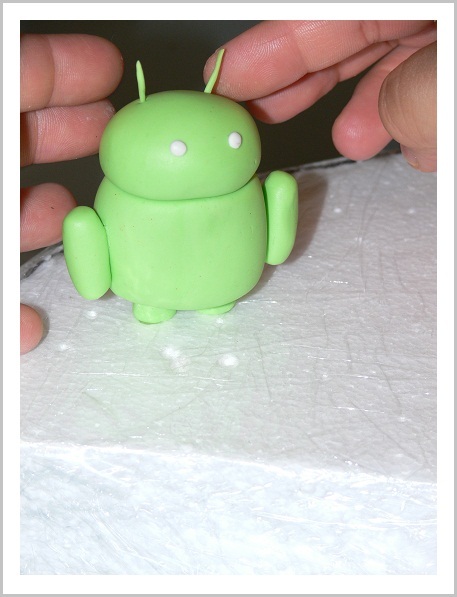 How about making the android thing from fondant. It is edible and sure look geeky enough. Husband: Ok let’s do it. Please GOOGLE let him win, pretty pleaseeeeeeeeee….. This was my hard work and he was kinda pushy LOL and desperate to win this phone. What I did in the last 4 months!! 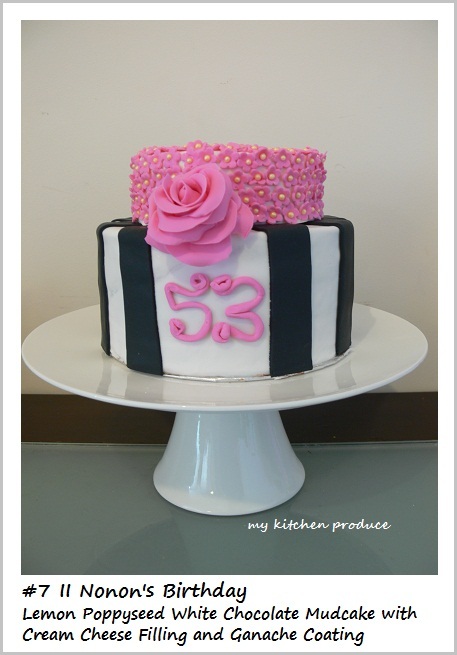 I had a new hobby in cake decorating, FONDANT. 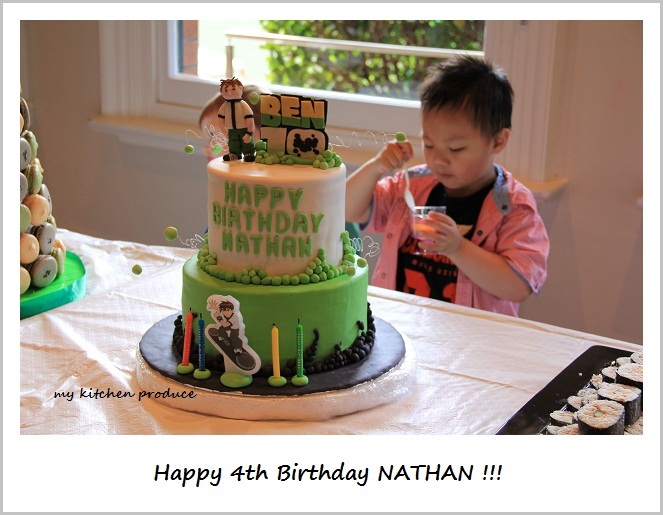 I convinced myself to try this so I can do a BEN 10 cake for Nathan’s 4th Birthday. Starting with watching lots of youtube and buying few Debbie Brown’s books and Planet Cake’s books. 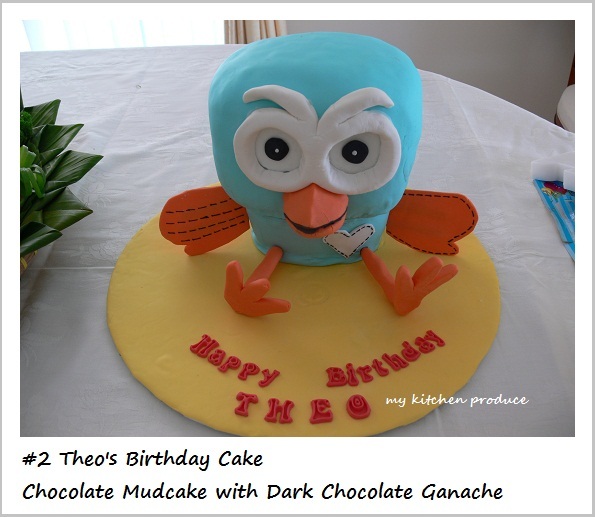 I really want to do a proper fondant course however I couldn’t leave my little one and the course usually take up to 1 or 2 days, which is impossible for me, since he is breastfed. Another thing is that the course is really pricy, let alone the tools and ingredients. 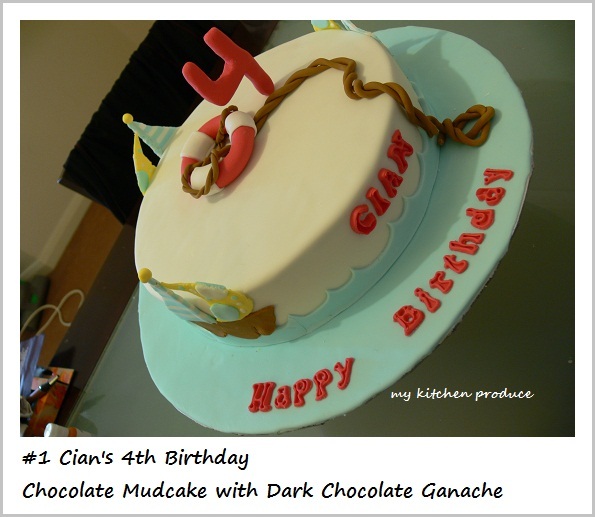 From July up till now, I did 7 fondant cakes already. I get more comfortable with fondant than before but I still need to learn lots of tricks and how to do lots of stuffs properly. 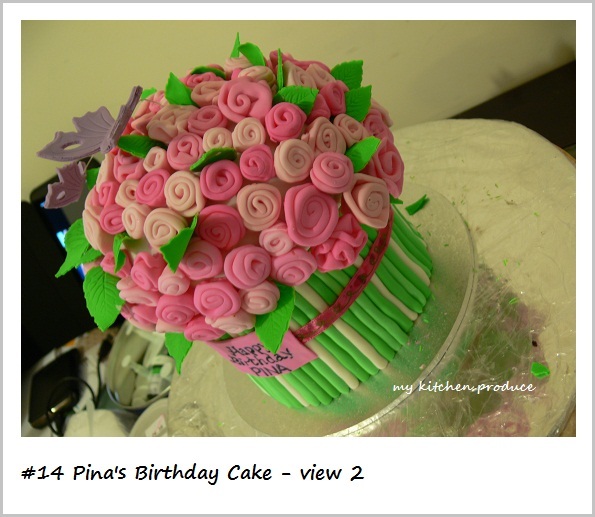 You can check the detail on my “Cakes” pages. Here are some photos line up. I finally try to make macarons to follow the “NOW” baking trend Actually if it wasn’t for Nathan’s birthday, I might be still haven’t try to bake them yet. 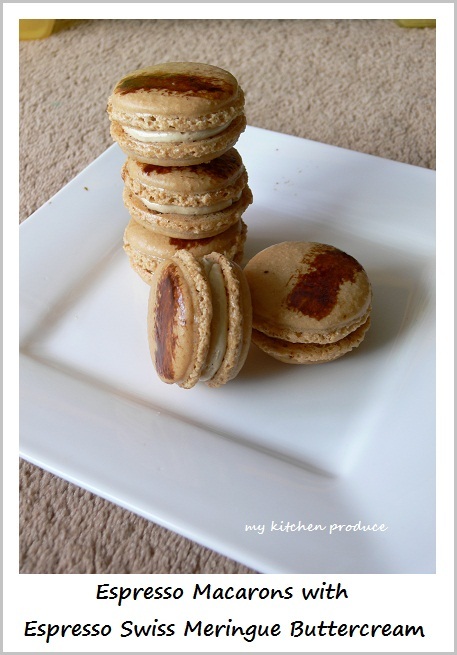 My first trial was baking french macarons. 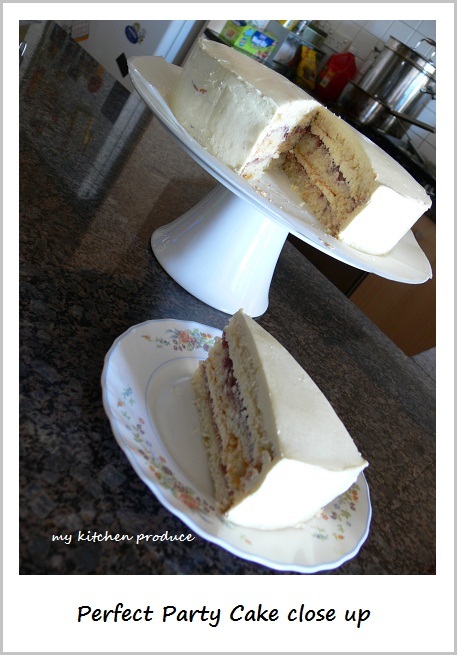 The result looks perfect, but it was way to sweet for my liking, however my husband said that after they are sandwich with the buttercream in the middle, they weren’t that sweet (PSsssssttt!!! I reduced the sugar in the buttercream a lot). The trickiest part I found in baking the French macarons is that they stuck to the paper after baking for 30-40 minutes (way too long int the oven). I had to drain the bottom part of the tray and under the baking paper with cold water do that the steam help release the macarons. Anyway, I tried the Italian Macarons and I loved them. It took them about 15 minutes in the oven and they let go of the baking paper easily. 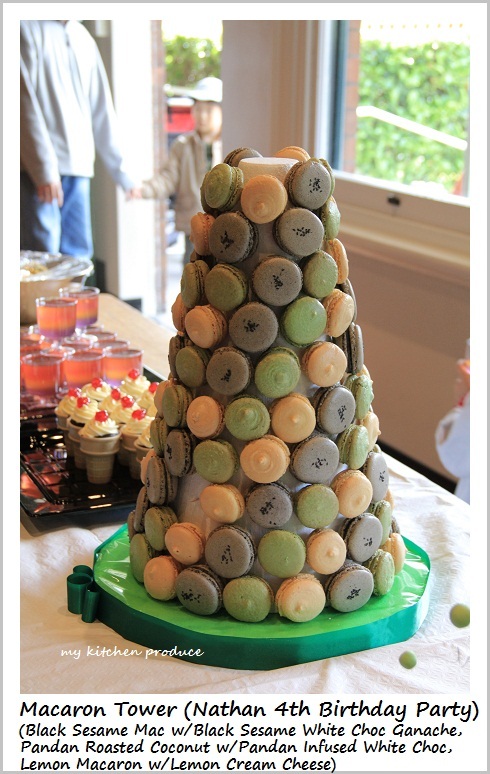 The down part was lots of washing to do due to lots of utensils and pans used I chose to do the macarons with Asian touch. BEN 10 associated with these black, green and yellow colour and I start to work out my flavour using these 3 colour ideas. Black is for Black Sesame Mac with Black Sesame infused White Chocolate Ganache. Green is for Roasted Coconut with Pandan Mac with Pandan infused White Chocolate Ganache. Yellow is my favourite thing, Lemon Mac with Lemon Cream Cheese. I am happy with the flavour, just need to work on my piping pressure for the similar size. 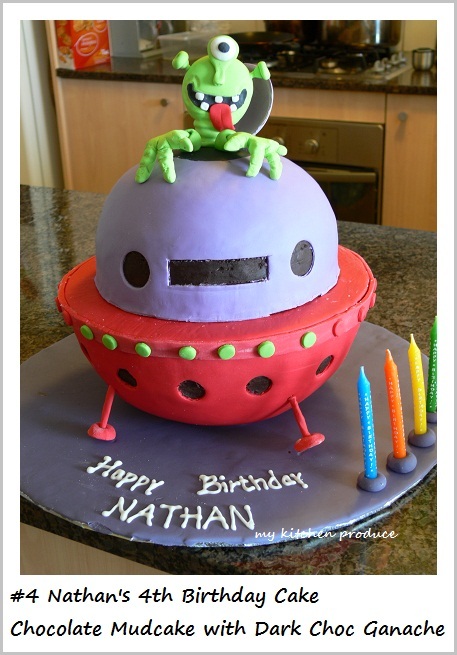 I also did some cakes for Nathan’s teacher’s daughter birthday. 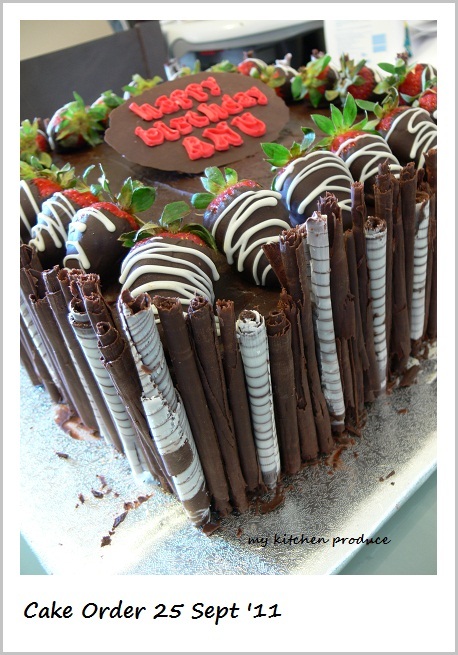 It was my first attempt in making chocolate cigars for the border surrounded the cake. 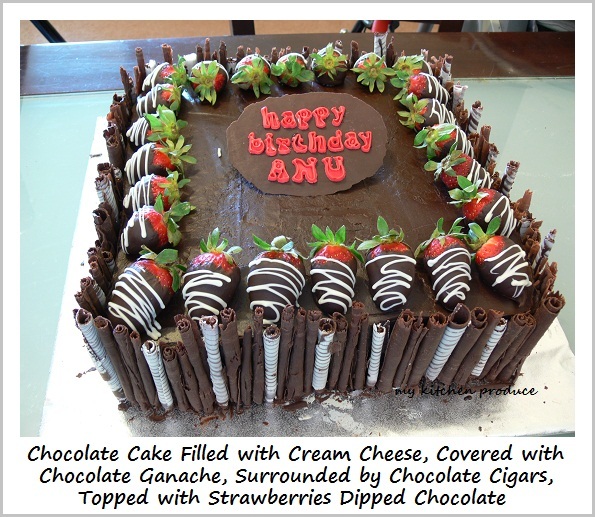 It was tricky at first and took me a while to get used to the technique but it was fun although I slept at 4 AM in the morning because of this The cake was huge 30×30 cm, and it need a lot of chocolates cigars. Another thing is that I have the My Kitchen Produce page on Facebook. I asked my husband to put the tab in the front page but he hasn’t have the time to do it. Anyway, if you do have facebook, please do check out my page and like them Thanks a lot guys for your support. I really am sorry. It has been more than 4 months since I last updated the post. 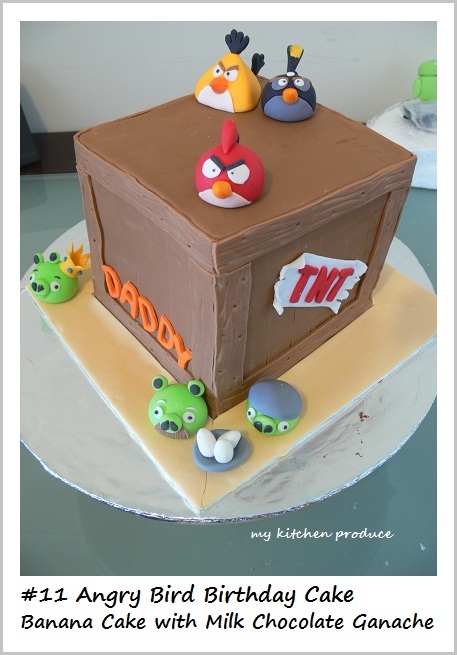 I have been busy with kids and catering and cakes order and we are building our home. I am exhausted by the time the kids go to sleep, therefore I had no chance to do my things. 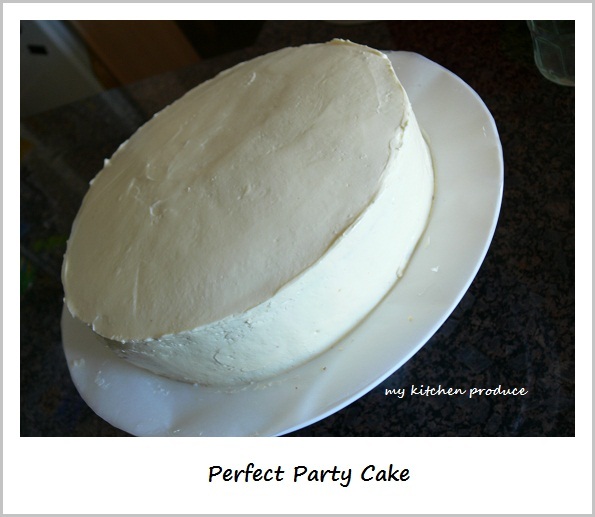 Anyway, enough with my excuses, here what I promised 4 months ago, a recipe for the Perfect Party Cake by Dorie Greenspan. 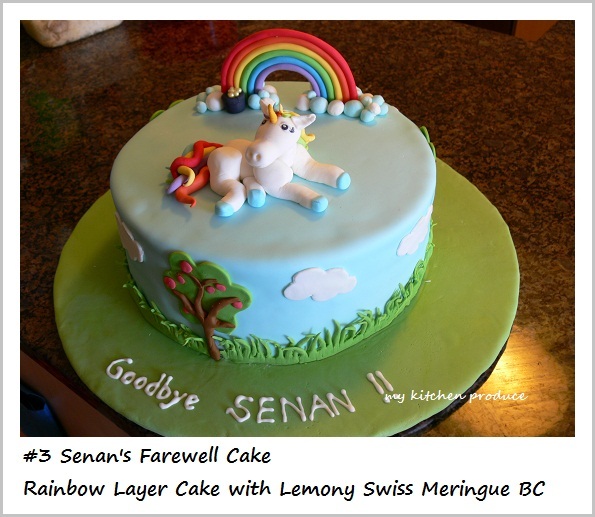 This cake was trully delish and if you are a fan of all lemony things like me, you will love this cake.Enjoy this recipe and meanwhile I will update you with lots of pictures of what I have been doing for the 4 months on the next post. It has been 2 years since I started this blog. It has been a journey ever since and I am looking forward to many adventurous kitchen experiment ahead. 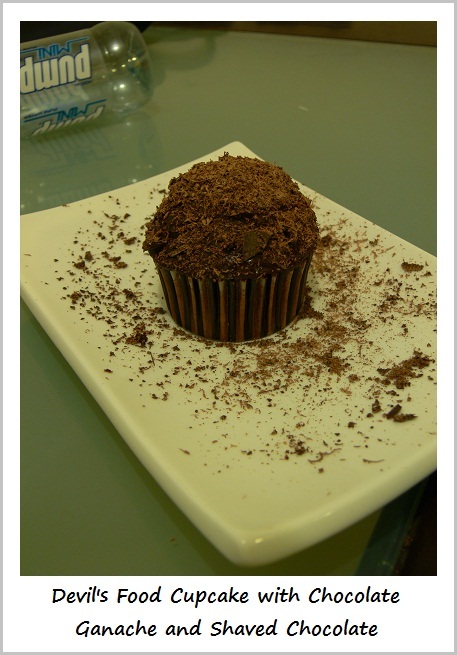 With the existence of this blog, I always feel so challenged to try new recipes and improve my cooking and baking skills. Spending my spare “me” time browsing through some amazing foodie blogs to search for recipe trials and inspirations. The visitors in this second year rise more then three folds of last year one. WOW!! Thank you guys, I didn’t expect that it will be this much. There were 14,352 to be exact, coming from over 120 countries. 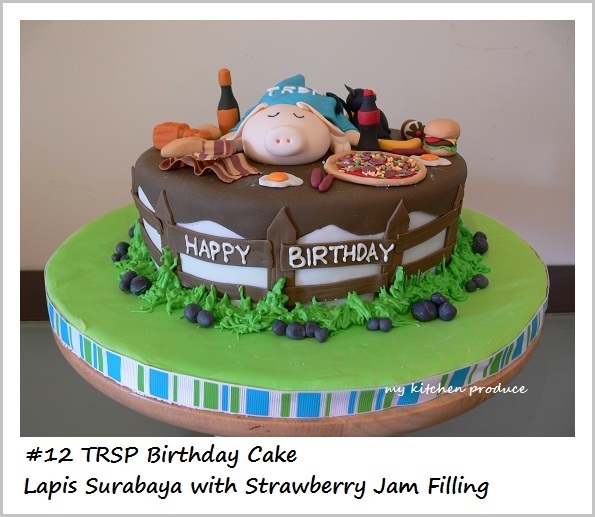 The most visited recipe is always “Kue Lapis Sagu“. It hasn’t been defeated by any other recipes yet and always makes me wonder why Lately my daily visitor could reach more than 100 a day, and that is just icing on the cake. The numbers encourage me to cook, bake and post more recipes. It seems simple and plain but looks can be deceiving The truth is I don’t have any idea to decorate it with. It was midnight when I finished frosting it and I couldn’t wait till morning to cut the cake. I wouldn’t be bothered going to Coles to buy some fresh raspberries. However, some fresh raspberries on top would make a huge appearance difference. 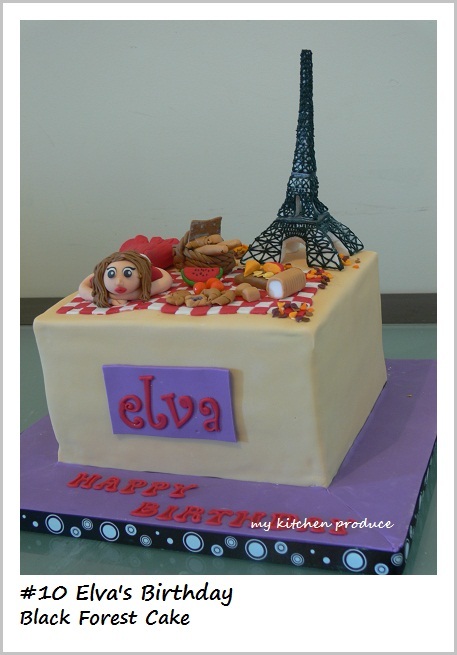 Few reasons that made me want to make this cake as the 2nd birthday cake. 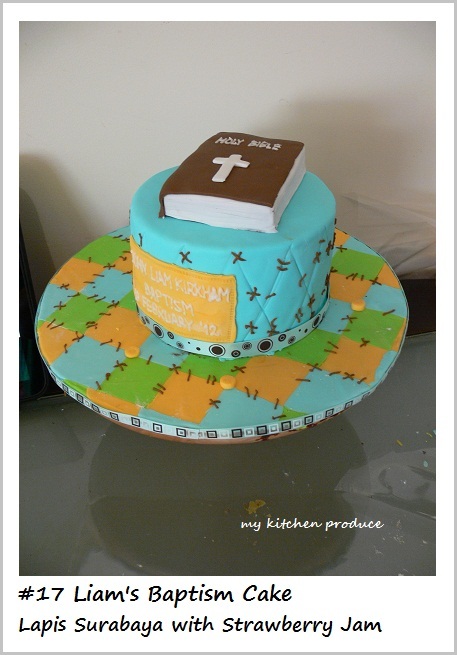 First, the title intrigues me, Perfect Party Cake. Second, it was Dorie’s Greenspan’s recipe (If you notice, I was making Dorie’s Devils Food White Out Cake). Apparently, the one genuine real baking book that I have is only Dorie’s. Internet and google has made recipe searching so much easier thus you don’t need to own a book Third, the unique technique involving in the mixing process. It requires egg whites (no yolks) and they are mixed with buttermilk before added to the butter mixture. I was curious with the texture of the cake. Lastly, we went to the citrus farm last week and bought 16 kg of citrus (10 kg mandarins, 5 kg satsuma, and a kg mix of kaffir limes and lemons). This recipe requires lemons, so it is perfect fresh from the farm. I had a bag of gravy beef left over in my fridge for months and I blamed it to the butcher I got a tumpeng order few months ago and my customer requested beef rendang to be included in the platter. Well, I went to a butcher with one baby hanging on me and a toddler holding my right hand. I said to the butcher that I wanted 2 pieces of gravy beef. Each bag contains 2 big chunks of gravy beef. However, the butcher thought that I wanted 2 bags of gravy beef. I didn’t realize that even after paying for 5.5 kg of meat. Then when I arrived home, I was surprised and wondered what in the world am I going to do with the huge amount of meat. Now, two months after that, I thought I have to do something with the meat. It has been a long nap and they had to get out of the freezer. They did take a lot of space to store. I had been thinking to make this Dendeng Balado for quite sometime now but I always think about the hefty amount of work involved in making this dish. Now I convince myself and it is worth the effort. 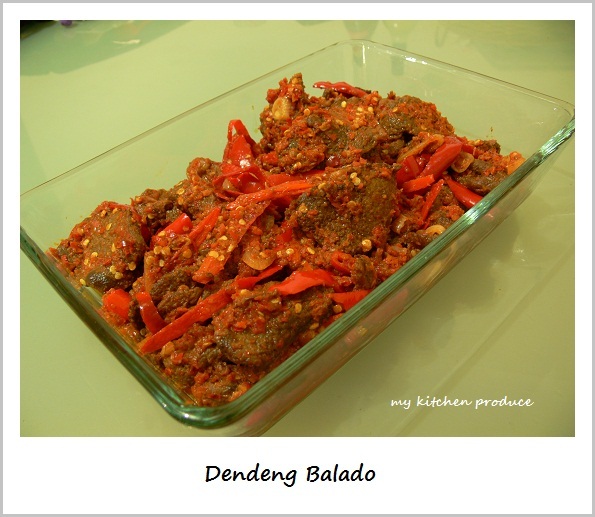 Dendeng Balado is a traditional Indonesian dish. It comes from West Sumatra, Padang. West Sumatran cuisine is rich with its spice especially chilli and coconut. My family background (my grandmother) was born and brought up there, and she was the one who look after me when I was a kid. I was literally brought up eating the spicy and rich Padang cuisines and I absolutely love it. I always have a packet of ready rolled pastry in my freezer and a packet of ham or frankfurt hotdogs in my fridge just in case my toddler acting up and being picky on the dining table. 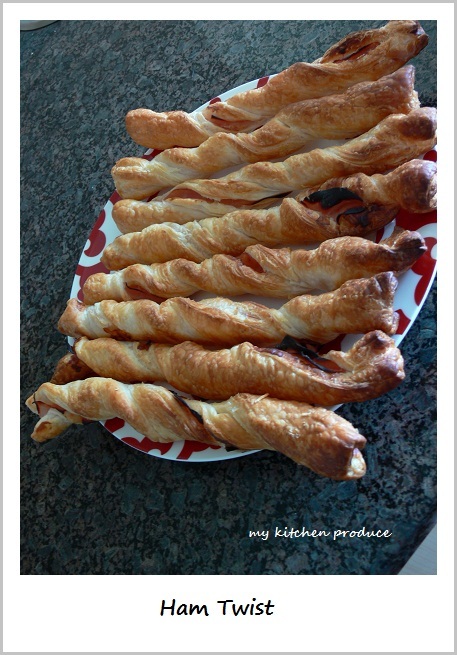 These treat is really easy and quick to make. Sometimes, I let Nathan made them himself so he could have some fun activity at home. You can add cheese or whatever you prefer. 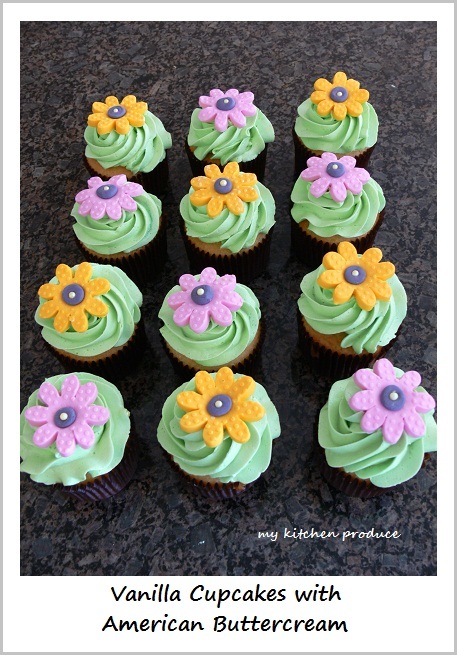 I wanted to make these cupcakes for a long time. 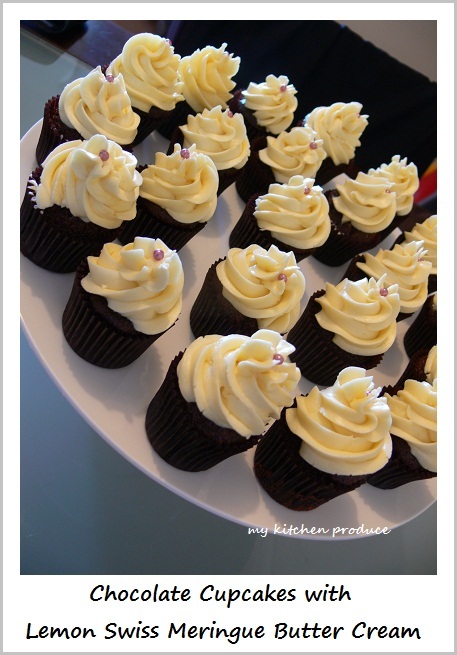 I especially planned on buying sour cream to make these cupcakes. By the time I had them, I suddenly felt lazy to make absolutely anything . This laziness thing usually happens when making things is a must The sour cream stayed in the fridge for a long time. I didn’t want them to get spoiled so I urged myself to get in the kitchen. I follows the recipe as it is, except the amount of sugar and sour cream. I don’t want to get a “diabetes attack” as usually most cupcakes recipe does have a lot sugar in them, I used 2 cup of sugar instead. As for the sour cream, I bought 300 gr pack sour cream, so I just dumped everything in. This recipe yields about 36 cupcakes. My husband was so curious that he asked me whether we were having a special gathering or something. There were a lot of cupcakes. I shared some of them with friend and families and packed the rest into an airtight container without frosting. I didn’t bother to store them in the freezer as I know for sure that my husband would devour them. He is a chocolate addict. 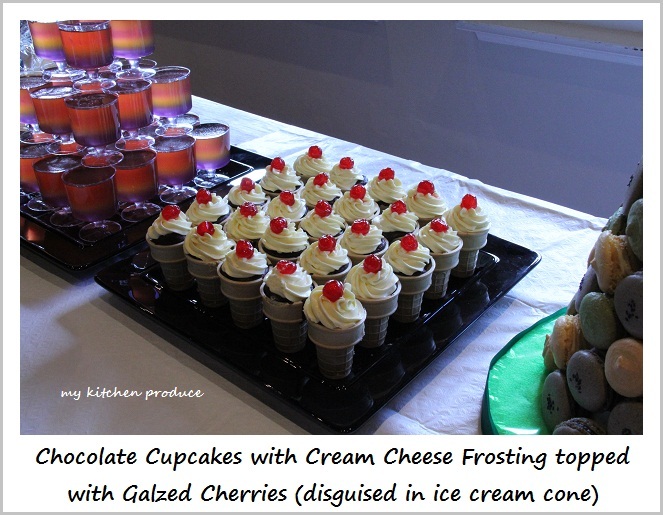 If you check Martha Steward website, you will notice that her cupcake colour is really dark. I couldn’t get mine as dark as her. I don’t know, it was probably because of the type of cocoa powder used. Another tricky thing is to get those chocolate curls. I tried few attempts like heating the chocolate block by waving them on the fire then grated them or melting the chocolates onto the stone bench top and curling them using a sharp knife. I failed miserably I gave up and just sprinkled some shaved chocolates on top. I will keep you posted on my attempts to conquer these chocolate curls. PS. Totally ignore the water bottle. I don’t have a clue how it got there. I was rushing to have a photography moment, as usual, and didn’t pay attention to the surrounding. 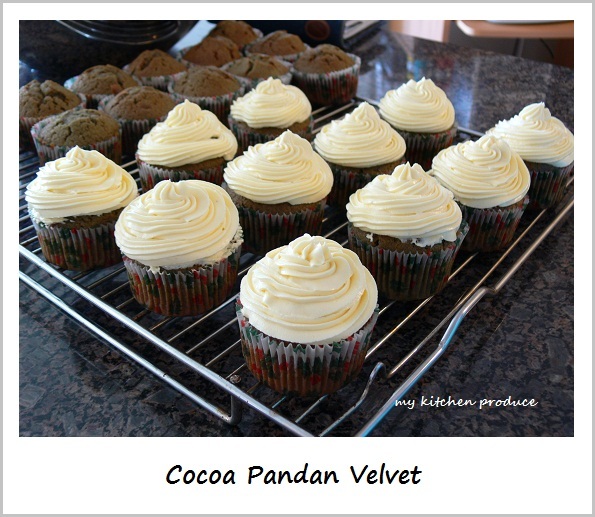 The ganache recipe probably yield double size of the cupcakes recipe. 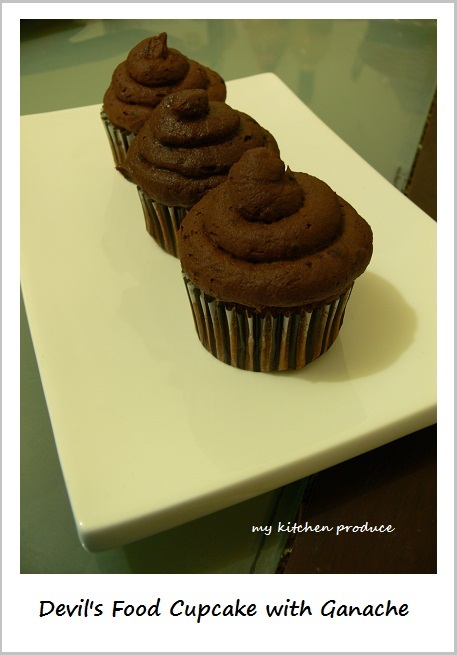 I couldn’t imagine on baking another batch of these cupcakes, so I whipped the ganache and piped a generous amount of frosting on top of each cupcake. 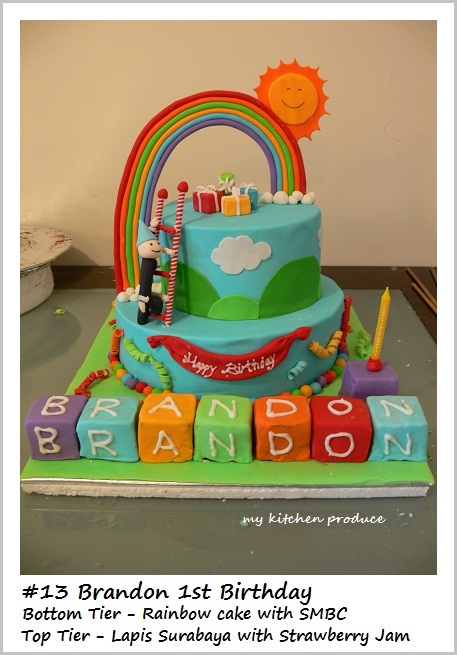 My husband laughed when he saw the piping style. He said they look like a pile of poo. HAHAHAHA When I look at them now, they do in fact have a resemblance. We used to eat at one of Indonesian restaurant at Haymarket. 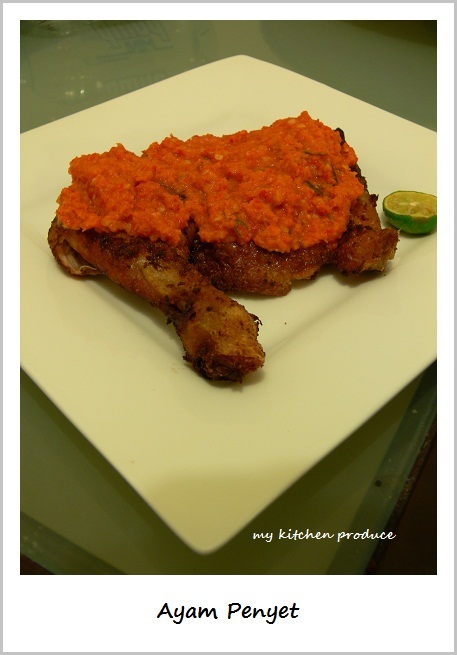 My husband loved their Ayam Penyet, simply because of the chilli relish. But then, the owner sold their restaurant and the taste of their dish changes slightly. Their service changes dramatically. When you order, the waiter will ask you whether you want the thigh or breast. We ordered thigh, but then received the breast instead. We asked them, and received a disappointed statement. They said that it was our fault and they clearly heard that we ordered breast, and my husband convinced them since he never ever ordered breast before. Anyway, since then he never go back. I usually took a picture of my food at night time because I only cook for dinner. I had to rely on the light in the ceiling to support my lighting. Since I don’t have a hi-tech camera (.. yet), I also have to rely on my “shaky” hands to be sturdy and not moving to get a clear picture. Well this time I had the chance, simply because they were leftover from last night dinner Although they weren’t look so shiny (like last night) and quite dry already, I still used my chances. However, I think the picture suffers from too much daylight. My peanut sauce looks so pale If I had another shot from different angle, they might look better. Soak the satay sticks in the cold water for at least 30 minutes to prevent the stick from burning. 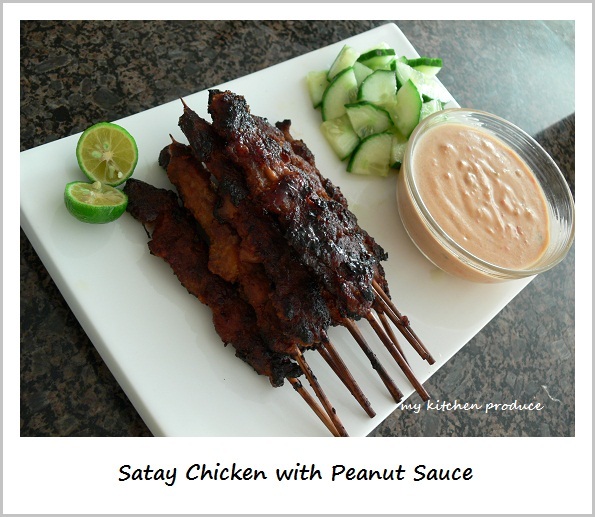 Reserve the chicken oil whenever you cook the marinade chicken, so you can use it for grilling satay. You can freeze the oil too. It is best to marinade the chicken overnight. When you sticks the chicken onto the skewers, try to alternate the meat with the fat. Using a wok, roasted peanut with skin on with low heat. It could take up to 30 minutes, depending on how much you have. Peel the skin off the peanut. Try to rub them with your finger. The skin should fall pretty easily. Puree the peanuts. You could leave some of them crush not puree. Puree the bumbu (garlic, shallot, chilli). Heat pan with oil. Fried the bumbu, lemon grass, lime leaves, bay leaves until fragrant. Add the peanut and water (add as you need). Add tamarind (diluted in hot water) and palm sugar and salt. From this stage, you adjust the taste as you go along. They should be sweet and spicy with a slight saltiness and sourness. 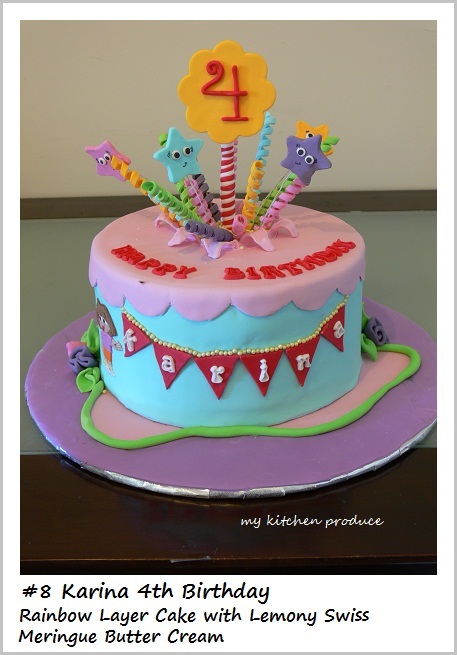 Lots of things went wrong leading up to the process of making this cake. It was past midnight when I made this cake. 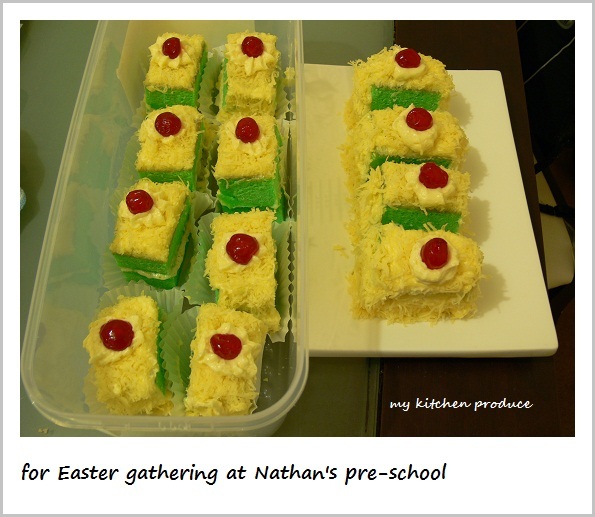 I had to make something for Nathan’s school gathering yet I was so lazy to get up from my comfy seat. I figured this cake probably easier and quicker than cupcake, because I just chuck everything into the baking pan not to individual cups. This cake was Ok , but not great. It tasted like pound cake, quite heavy and make you feel like one slice is enough. In terms of the amount of eggs used i.e. 8 eggs, I feel it was a bit over. 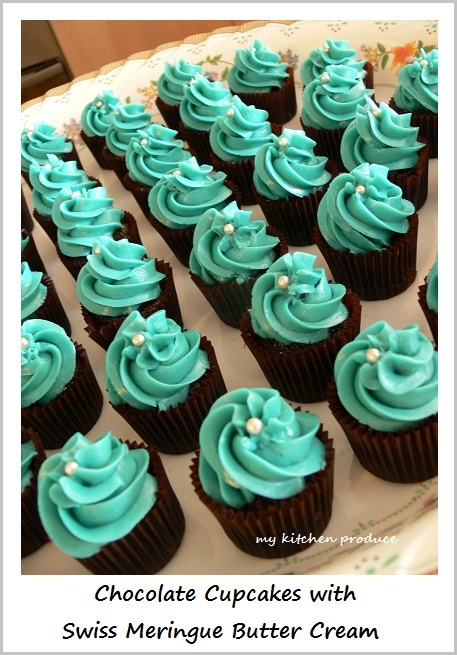 Imagine what you can do with 8 eggs to make cupcakes, you will produce dozens of cuppies. But I guess because this is Indonesian’s recipe, the egg used is still few compared to Lapis Surabaya (about 30 yolks for 19 by 19 cm square tin) or Lapis Legit (about 40 yolks for 19 by 19 square tin). 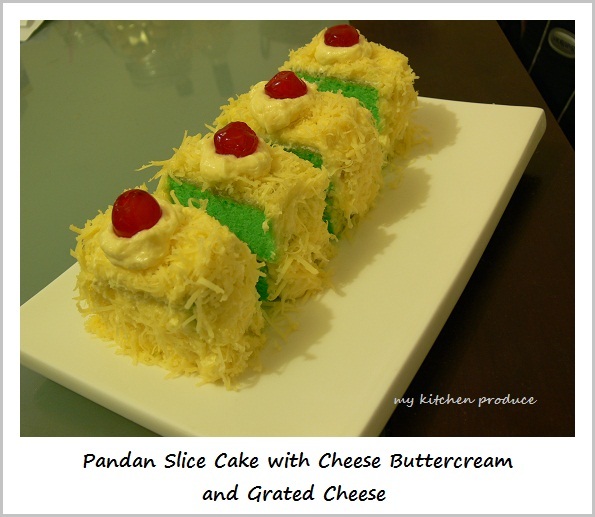 For some of you who are not familiar with Pandan, here is a brief information. Pandan leaf also known as screwpine leaf is staple in Asian culinary. It is used for both sweets and savouries. It is used to wrap chicken, to cook rice, to give a distinct fragrance to sweet and dessert. In some dishes, it is best to be cook with coconut milk.